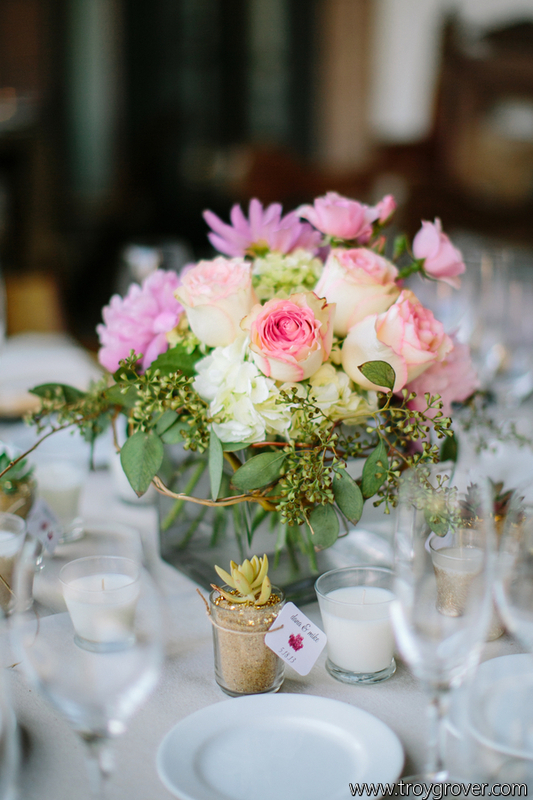 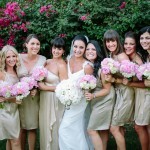 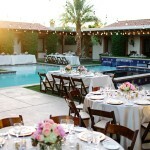 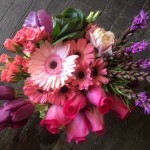 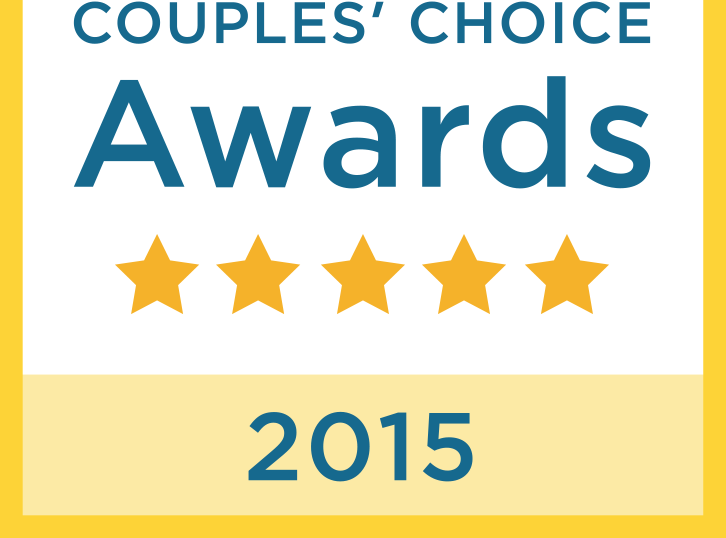 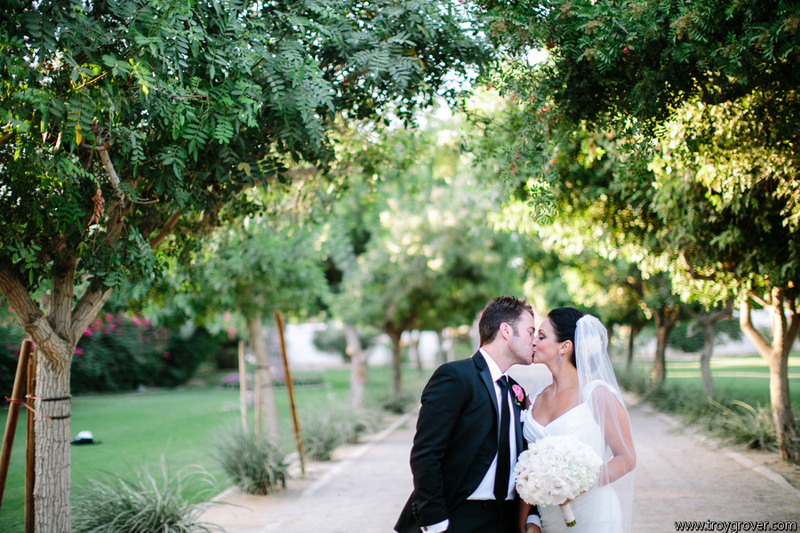 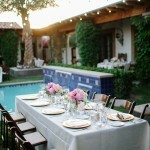 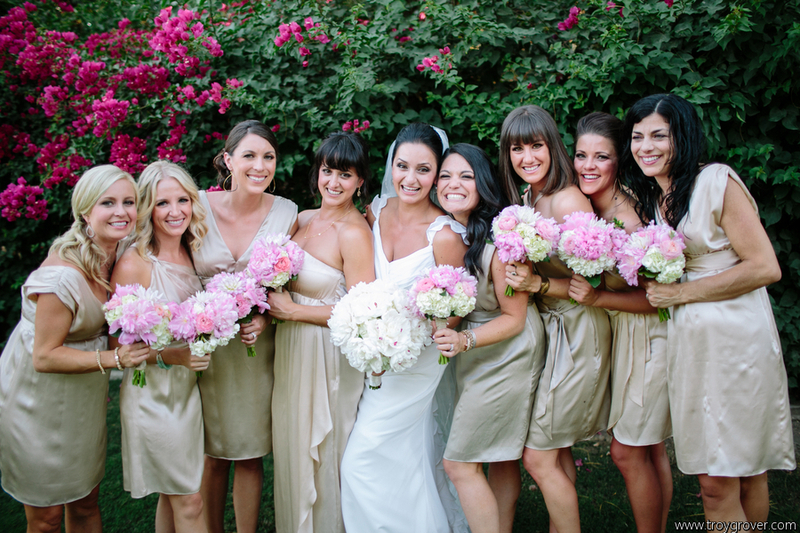 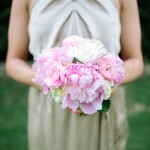 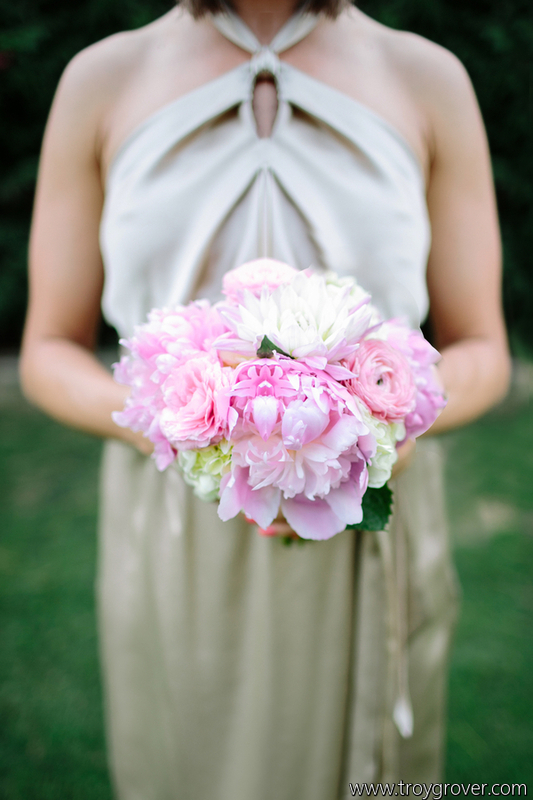 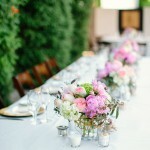 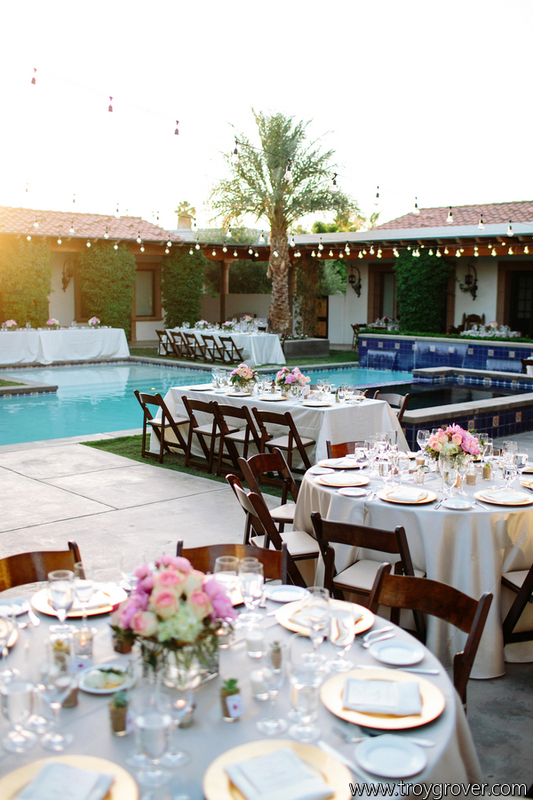 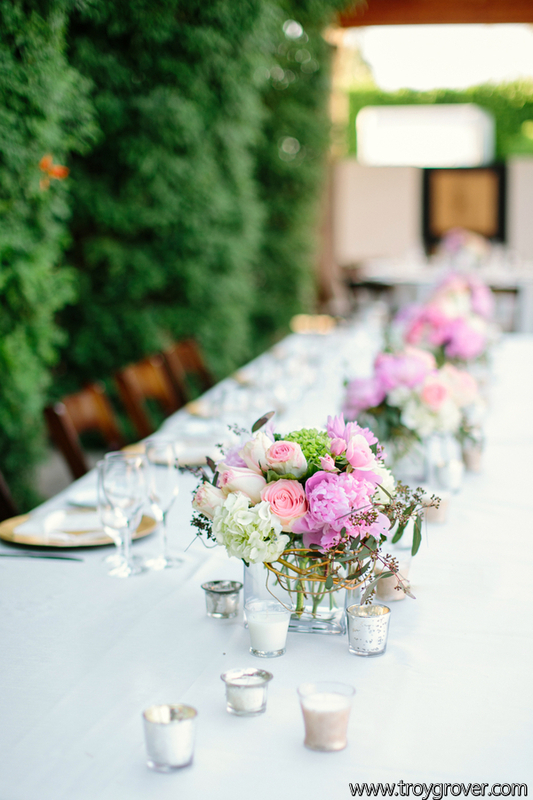 Gorgeous My Little Flower Shop Wedding: Palm Springs florist on tour! 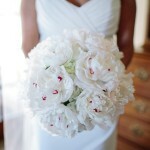 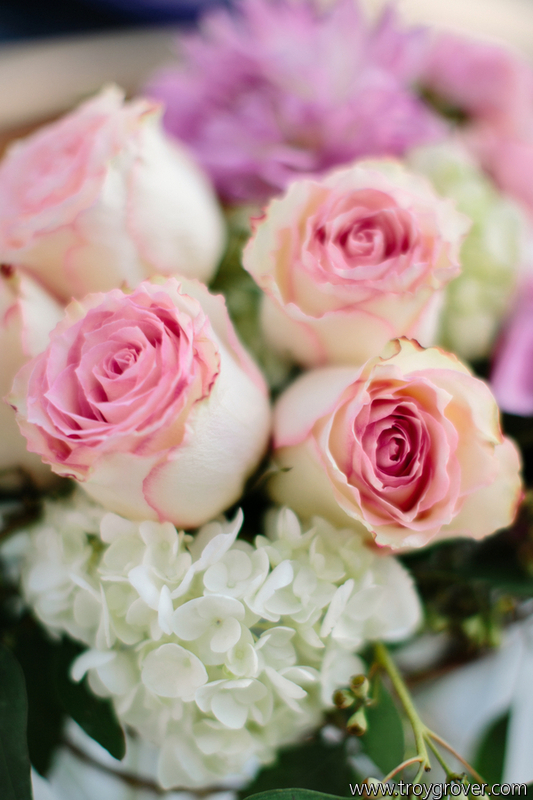 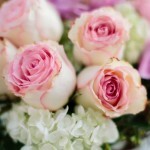 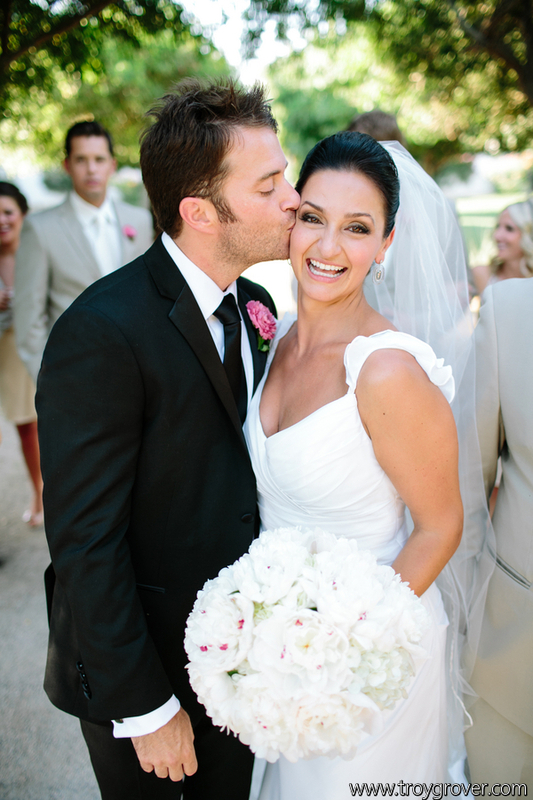 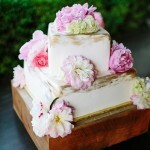 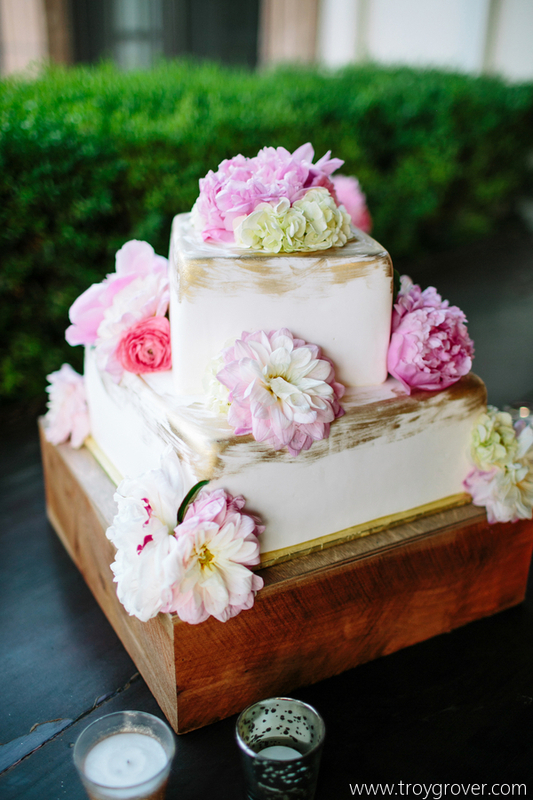 Yes, My Little Flower Shop does weddings all over Southern California! 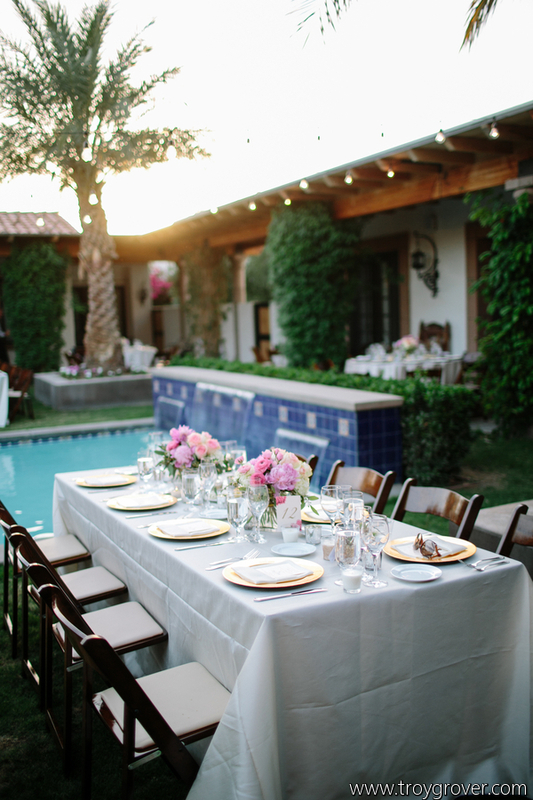 This wedding was beyond beautiful blog post than a gorgeous wedding, this one held at a private estate in Diamond Bar speaks for itself. 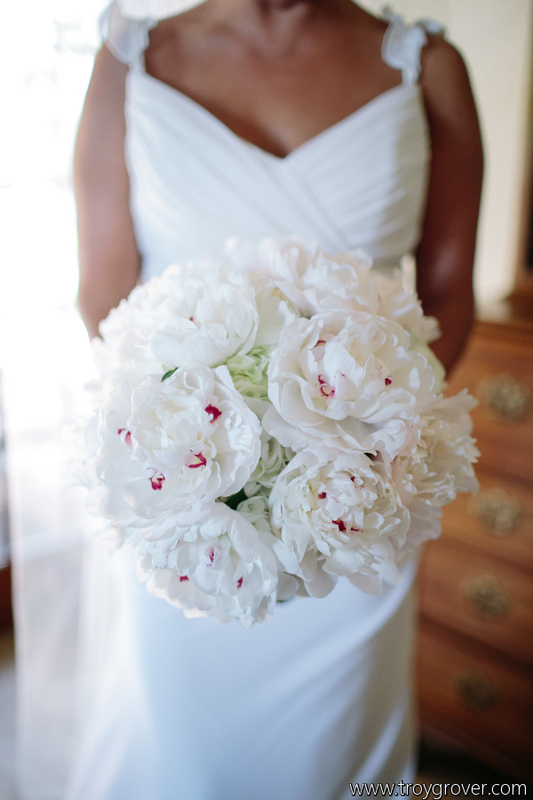 Photography by Troy Grover Photographers. 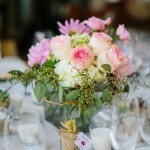 Thanks to Two Bright Lights for their excellent systems connecting vendors and photos!